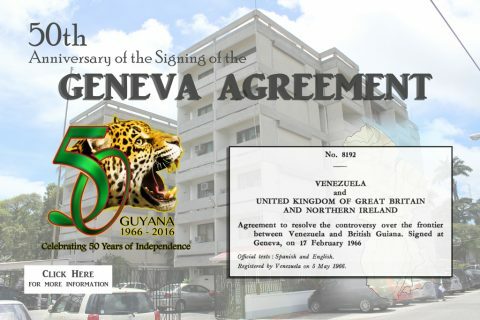 By using this site, you signify that you understand, agree with and accept any and all terms and/or conditions contained in this Disclaimer herein for this site accessed through the domain addresses www.guyanaconsulatenewyork.org and/or any other direct or third party links. All content is provided “as is “ and “as available” without warranties of any kind, express or implied, including accuracy, timeliness and completeness. 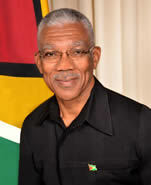 In no event, and in no way whatsoever, shall the Consulate General of Guyana New York and/or the country of Guyana or their employees, agents, servants, licensees and/or affiliates be liable for any direct, indirect, incidental, consequential, special, exemplary, punitive or other damages whatsoever, including but not limited to damages for personal injury, breach of contract, negligence or other tortuous actions, arising out of or in connection with this website, with any content on or content accessed by use of this website, or with any copying, display or other use hereof. The content of this website is general in nature. There is no guarantee that this website will be error-free or omission-free. 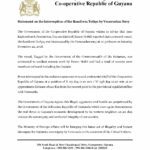 This site may include contributions with technical inaccuracies, errors or typographical errors that will be corrected as discovered and for which the Consulate General of Guyana New York and the country of Guyana are not responsible or liable. 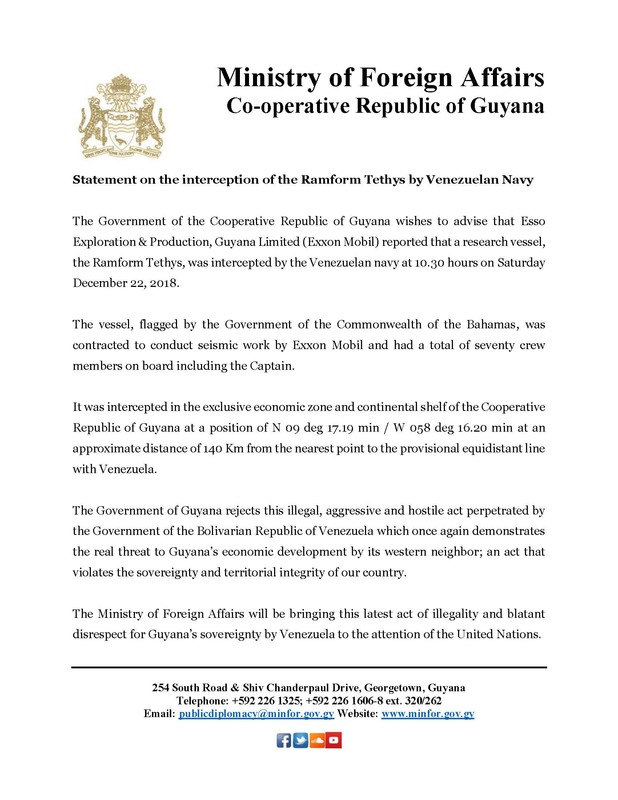 The Consulate General of Guyana New York and the country of Guyana, make no representations or warranties regarding the condition, functionality or suitability of this website, its content and its use or that this web service will be uninterrupted. 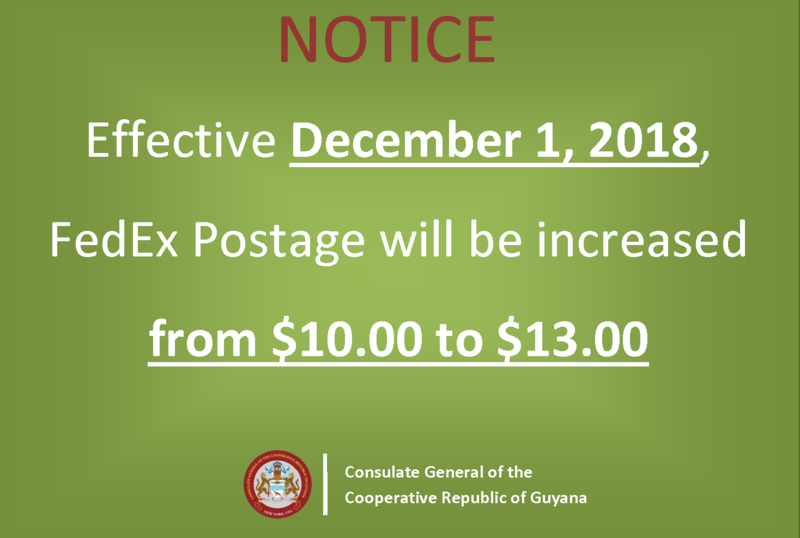 The Consulate General of Guyana New York and the country of Guyana reserve the right to make changes at any time without notice. There is further no guarantee that the content of this website will be up to date. Portions of this website may contain links to other resources on the Internet. 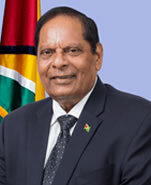 Any such links contained on this website to other Internet resources/websites are provided solely as a convenience to our users and in no manner whatsoever, do they constitute any endorsement of or affiliation with by the Consulate General of Guyana New York and/or by the country of Guyana with such third parties, their websites, their content, their goods or services, or any changes on content made to any such third party websites. 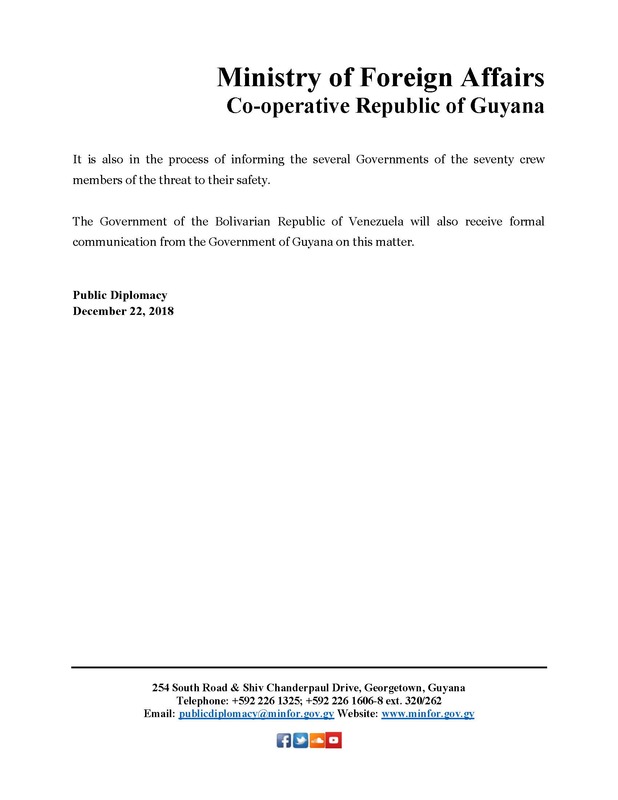 Any such links are not intended to state or imply that the Consulate General of Guyana New York and/or the country of Guyana, is affiliated or associated with, or is legally authorized to use any trade name, registered trademark, logo, legal or official seal or copyrighted symbol(s) that may occur/appear in any such links. 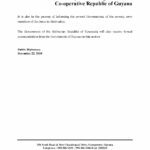 Any external websites listed on this website are not under the control of the Consulate General of Guyana or the country of Guyana. 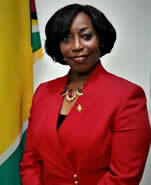 As such, the Consulate General of Guyana New York and the country of Guyana make no representation concerning the content of these sites and is not. responsible or liable for any such content contained therein including, but not limited to, information about goods or services, links contained to further or other websites, privacy policies or for any changes of content made thereto. 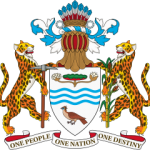 Reference herein to any specific product, good, service, company or process by trademark, trade name or otherwise does not constitute or imply endorsement, recommendation or favoring by the Consulate General of Guyana New York or by the country of Guyana. 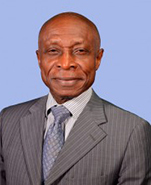 The views and opinions of any authors that may be expressed herein do not necessarily state or reflect the opinions of the Consulate General of Guyana New York or of the country of Guyana and shall not be used for advertising or product/good/service/company endorsement purposes.